I look forward to coming home at the end of each work day. This home is one of our many blessings. i like that cloth drape. you can change the color, fabric, whatever to suit the moods and festive seasons. so versatile! ahhh i like the drape thing!! can i borrow your idea for my future house next time?? lms: It is! 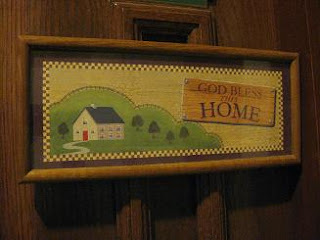 Home is definitely my physical refuge from the hustle and bustle of working life. 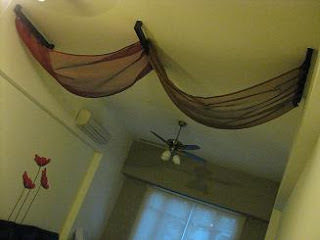 tiff: Of course :) Anyway I did that partly coz our ceilings are really high and I thought to make use of that feature.